Port Isabel Lighthouse - Volz & Associates Inc. 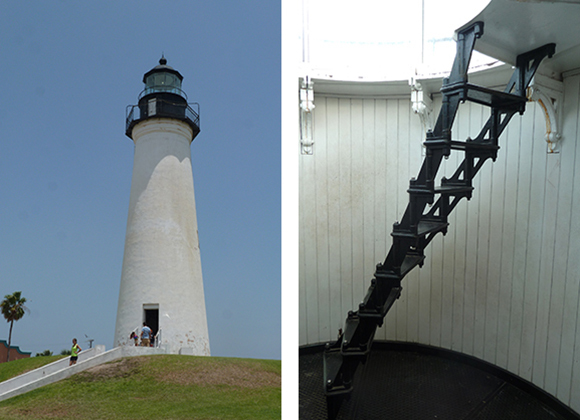 The Port Isabel Lighthouse was first constructed in 1852 and equipped with only 4 lamps to mark land along the Brazos de Santiago Pass, a natural harbor on the Texas Gulf coast. 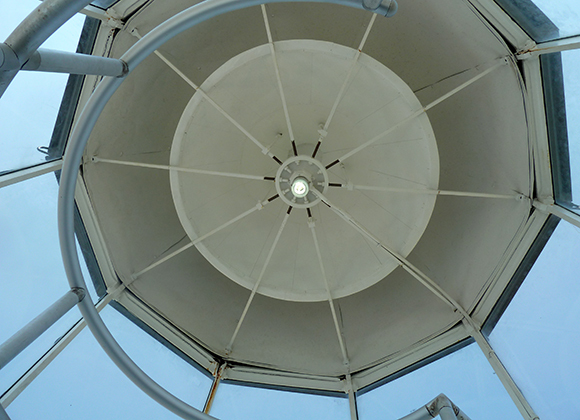 The lighthouse soon proved lacking, and it was upgraded numerous times throughout its early history. 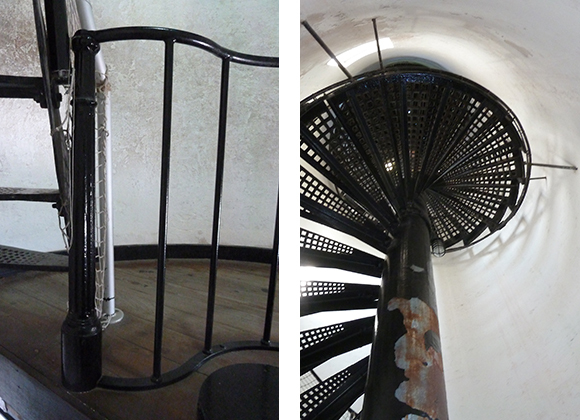 In May, 1863, Confederate soldiers attempted to blow up the lighthouse, damaging the brick structure and cast iron and glass lantern. The structure was documented in the Historic American Buildings Survey as part of the Works Progress Administration in 1933. It is now operated and maintained by Texas Parks and Wildlife as a State Historic Site. 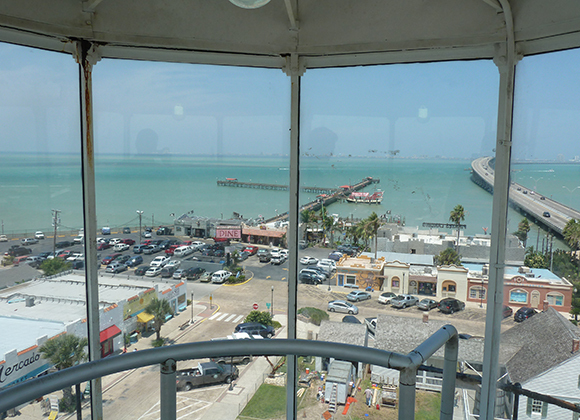 Volz & Associates worked with Sparks Engineering to assess the condition of the Port Isabel Lighthouse to develop a plan and projected costs for restoration. The iron, steel, bronze, copper, and stuccoed brick of the structure are very challenged in the rough coastal environment. 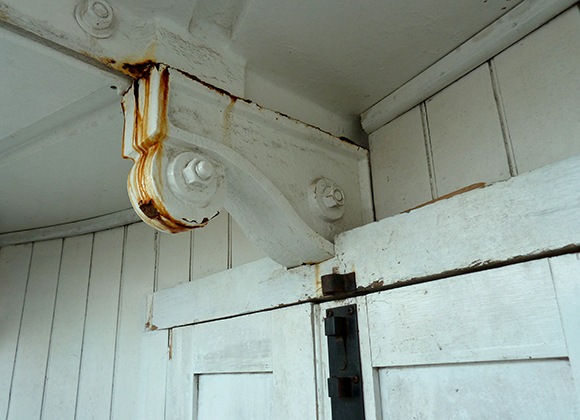 This important historical structure requires assertive and ongoing maintenance, material conservation and repair to remain safe and viable.